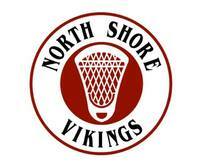 I’d like to take this opportunity to announce my candidacy for Trustee of the North Shore School Board of Education. 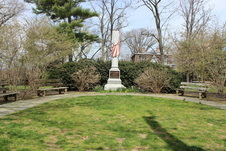 I have lived in the district for 8 years, having relocated from the south shore of Long Island. 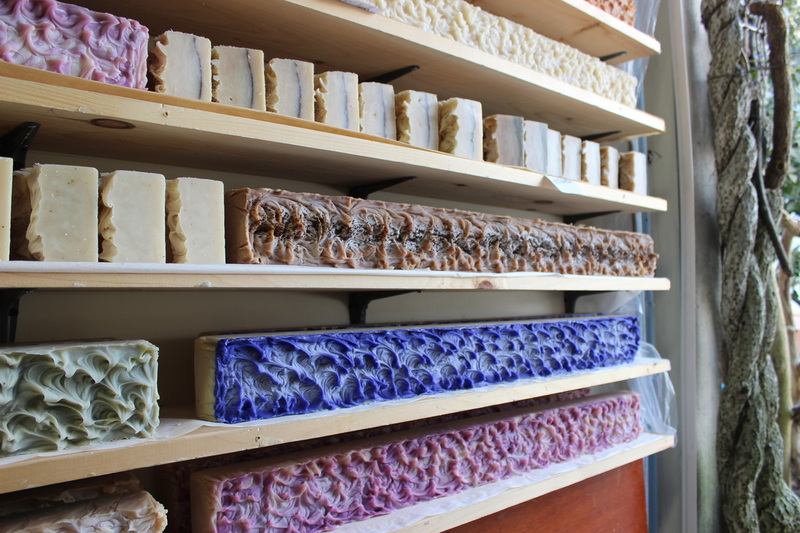 I have embraced the peacefulness, beauty and sense of community I have experienced since my move. It is a truly special place. Glen Cove, NY - With summer just around the corner and students wrapping up another school year, state Assemblyman Charles Lavine (D-Glen Cove), who represents the 13th Assembly District, is inviting students from throughout the area to participate in a summer intern program at his district office. surprise your Mom! 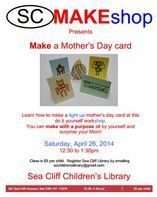 Saturday, April 26, 2014 12:30 to 1:30pm at the Sea Cliff Children's Library. Click on image to enlarge. This week, Sea Cliff author Dan Fagin was awarded the Pulitzer Prize in the General Non-fiction category for his book Toms River: A Story of Science and Salvation. Click on the image to link to the Great Book Guru's review. The Sea Cliff Little League and North Shore Softball League will officially kick off their seasons on Saturday with an Opening Day Parade. Line up will begin at 9:15 am at Prospect Park, and at 10 am, players will start their march along Sea Cliff Avenue to Clifton Park. 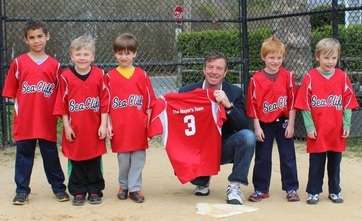 In the image above, after handing out uniforms with "The Mayor's Team" emblazoned on the back, Sea Cliff Mayor Bruce Kennedy poses with players from the first and second grade Instructional League team he is sponsoring. 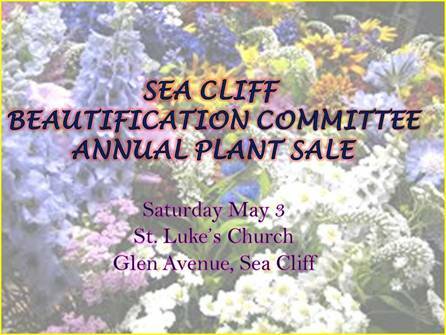 April 20, 2014 -- Under a spectacular spring sky, and with singular civility, scores of children scoured the lawn surrounding the Sea Cliff Methodist Church for Easter Eggs stuffed with sweet surprises this past Saturday morning. The annual event, open to all, also included games, crafts and an assortment of tasty treats. 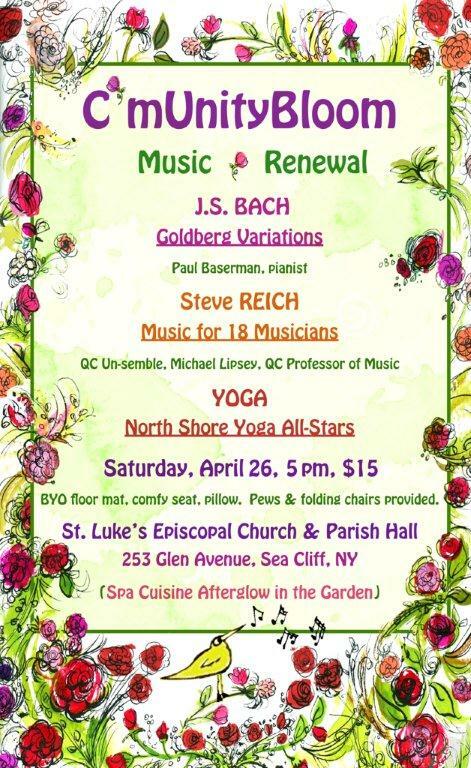 Friday May 2nd is the rain date for "The Warm Up- A Night Out in Sea Cliff." Music starts in front of Musu at 5:30 pm then on Village green from 6:30 to 8:30 pm.